The Kickstarter campaign is started with the aim of benefiting the online users. It is going to help all the internet users to have full control over their personal information and to keep their data secured. 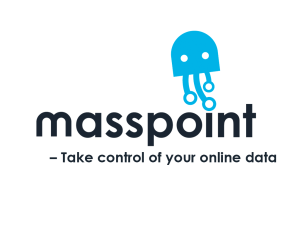 Masspoint is basically designed for the internet users and it connects all the users with online services in such a manner that no other company or any person can collect any of the user data regarding personal life. The maintenance of user’s data is perfect with Masspoint as with the Masspoint system each connected portal will get synchronized. Security is given the highest priority, i.e. even a single detail is kept encrypted. Why should you use Masspoint system? Synchronize- Without Masspoint, if you make any alteration like updating e-mail, password, contact number or anything else then you will have to follow the same procedure to make the same changes at your other online portals. If you are using Masspoint then you are served with an advantage, i.e. a single change will automatically update that part in your other portals that are in connection with Masspoint. Manual labor is saved a lot. Password- You can control all your online services with only a single password using Masspoint. You don’t have to spoil your time remembering different passwords for different service. Thus, Masspoint also serves in saving time. Security- Masspoint offers security to your personal and sensitive information. To secure someone’s data online is not an easy task. Several intruders are waiting online to misuse the personal data of others. Masspoint secures your data using various modern security techniques. Several security layers are made with the help of standard encryption. Control– One has full control over his information in case of Masspoint. If you are leaving any service then just single click is more than enough to remove your data from that particular service. Your data page will immediately turn into a clean chit. All the data will get deleted from that service including the backups and copies. You cannot get this extraordinary service if you are not in touch with Masspoint. Easy to access- You can enjoy this Masspoint service from web. Android based devices also support Masspoint. iOS users can also enjoy the benefits of Masspoint from their comfort zone. How it fulfills the users demand? Privacy is one of the most serious issues that one cares for. Everyone wants to keep their information secured, so that no one can tamper with it. 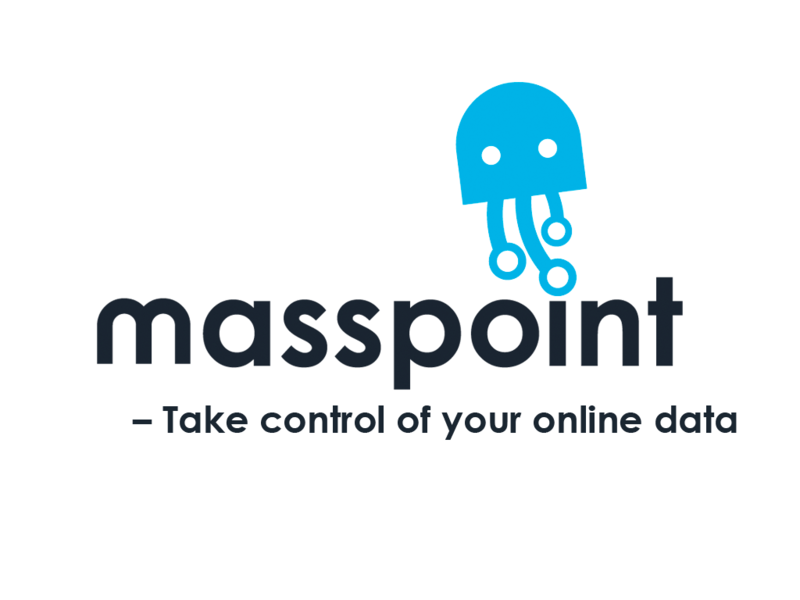 Masspoint has though come up as an effective tool to keep the data of the users secure; it can work efficiently only if the service is willing to incorporate with system. The kickstarter campaign has managed to create an easy integration of masspoint system with other services with the help of API (Application Programming Interface). This API maintains the data access and security between the system and the service. The database of the service is then mapped to the Masspoint database which is owned by API. The API makes sure that every data is encrypted which is accessible through Masspoint API only. For more information you can visit http://kck.st/1CoIxnS.